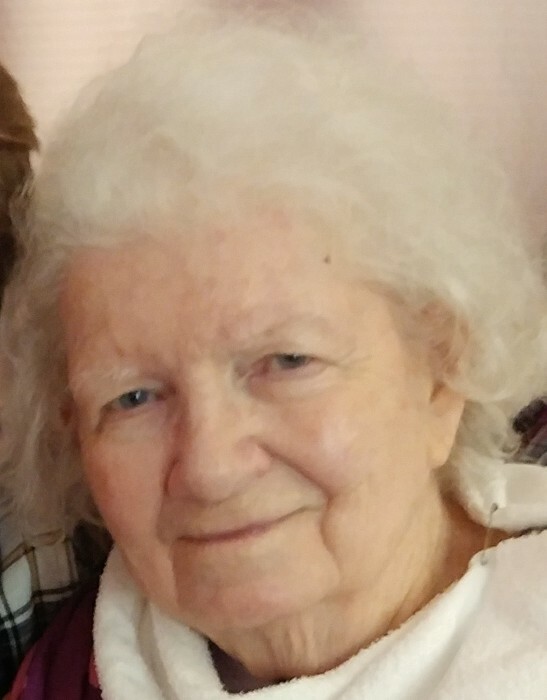 Barbara Jean Green, age 89, passed away at Hospice Inpatient Unit at UVMC, in Troy on July 17, 2018. She was born December 25, 1928 in Troy, Ohio to Oscar and Mary (Williams) Elifritz. She was preceded in death by her parents, her loving husband of 41 years, Charles (Bud) Green, daughter, Becky Green, son, William Ray Green, two sisters, Linda Morrison and Peggy Casey. She is survived by one daughter, Sheila (Doug) Maclin, one granddaughter, Monica (Chris) Durand, one great grandson, Logan Durand, one great granddaughter, Brittany Durand and one sister, Delores Welbaum of Nipomo, California. Barbara had worked at the Famous Store in Troy during her high school years, was a manager of Burger Chef in Vandalia, and was a motor route carrier for the Troy Daily News for many years. She enjoyed crafts, gardening and being with family. Funeral services will be held on Monday, July 23, 2018 at 12:00 Noon at the Baird Funeral Home, Troy, with burial at Casstown Cemetery in Casstown, Ohio. Visitation will be on Monday from 10:00 AM-12:00 PM at the funeral home. Contributions may be made to your favorite charity. Condolences may be expressed to the family through www.bairdfuneralhome.com.